BB&T Ballpark is home to Winston-Salem Dash, a Carolina League Class A affiliate of the Chicago White Sox. 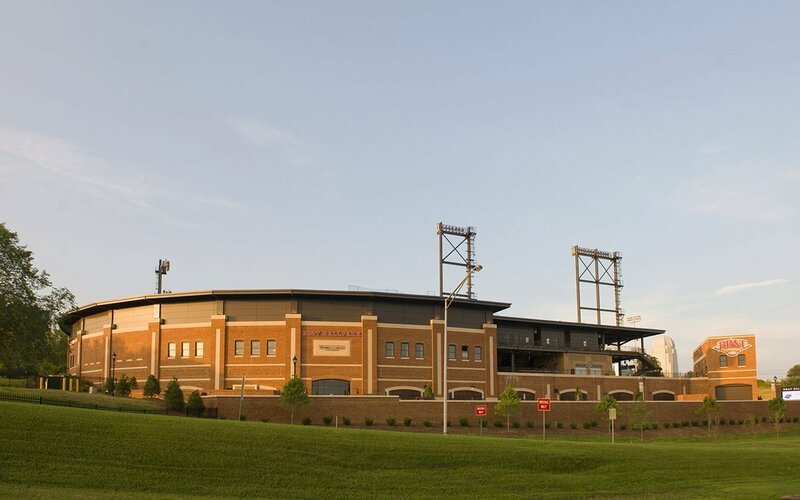 Located at the edge of downtown Winston-Salem, the ballpark has revitalized and transformed its site, providing a focal point and gathering place for the community. The design team worked together to take advantage of the ballpark’s sloping “bowl-like” site to create a design that would invite the community in. Everyone from season ticketholders to passersby can see the field and feel the energy of the game. Brick brings a classic ballpark feel, while the detailing of the brick, arches, and pedestrian bridge are all linked to the local vernacular. 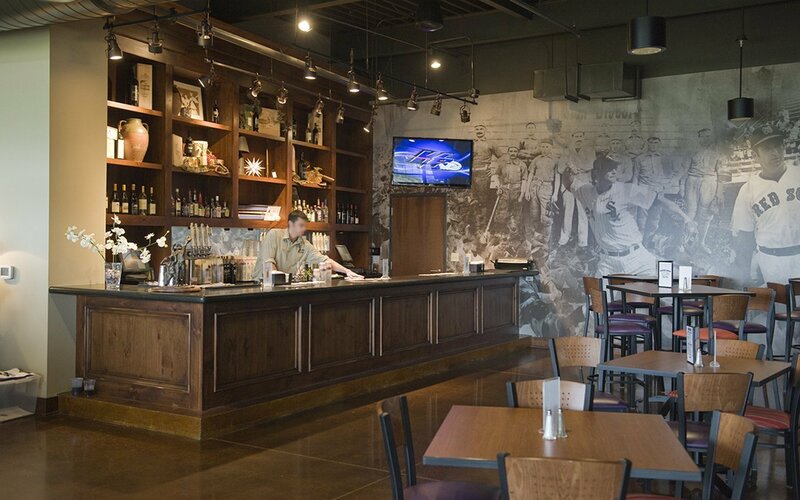 While the exterior takes its design cues from history, the interior balances both the vintage ballpark feel and a contemporary state of the art facility. 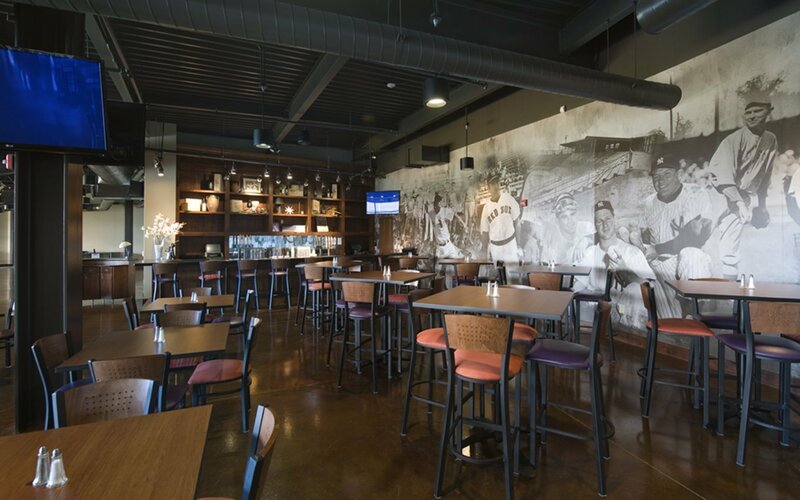 The ballpark is designed to NAPBL Standards with 5,500 seats stadium seats, with room for an additional 1,000 fans in suites and berm seating. The Lower concourse includes fixed seats, a glass-enclosed press box, picnic area and grass berm seating plus associated amenities. The upper level includes premium suites, a private club and restaurant, and other group sales seating areas. 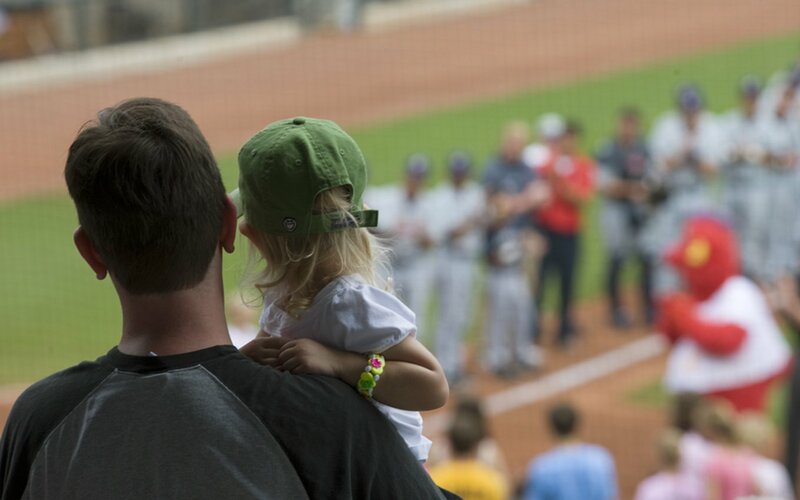 BB&T Ballpark opened to sell-out crowds, leading all Class-A teams in total attendance during the 2010 season. 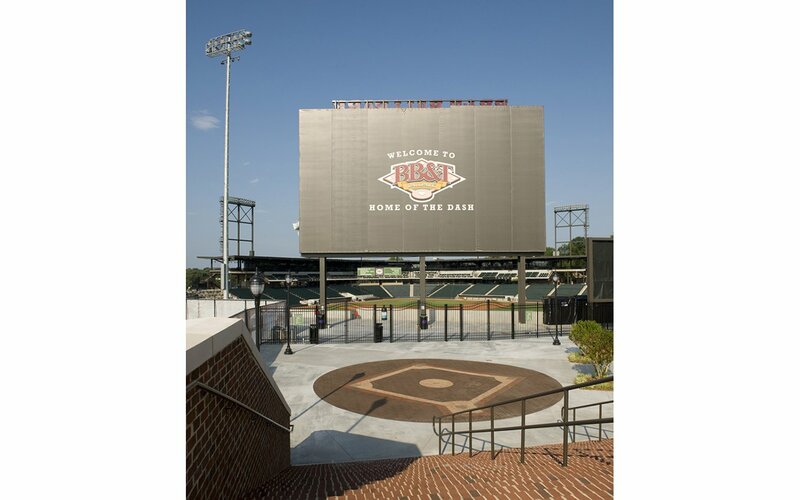 It was named 2010 Ballpark of the Year by Baseballparks.com and the 2010 Best Sports/Recreation Project by Southeast Construction Magazine. It also received the 2011 Brick in Architecture Bronze Award from the Brick Industry Association.